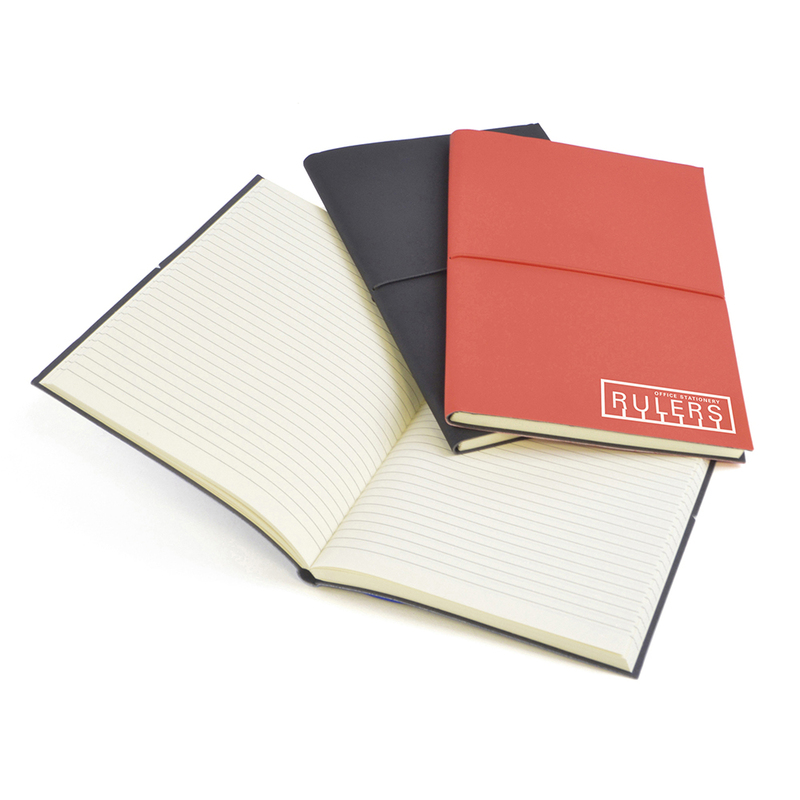 Description: A5 PU notebook with elastic close around the middle. 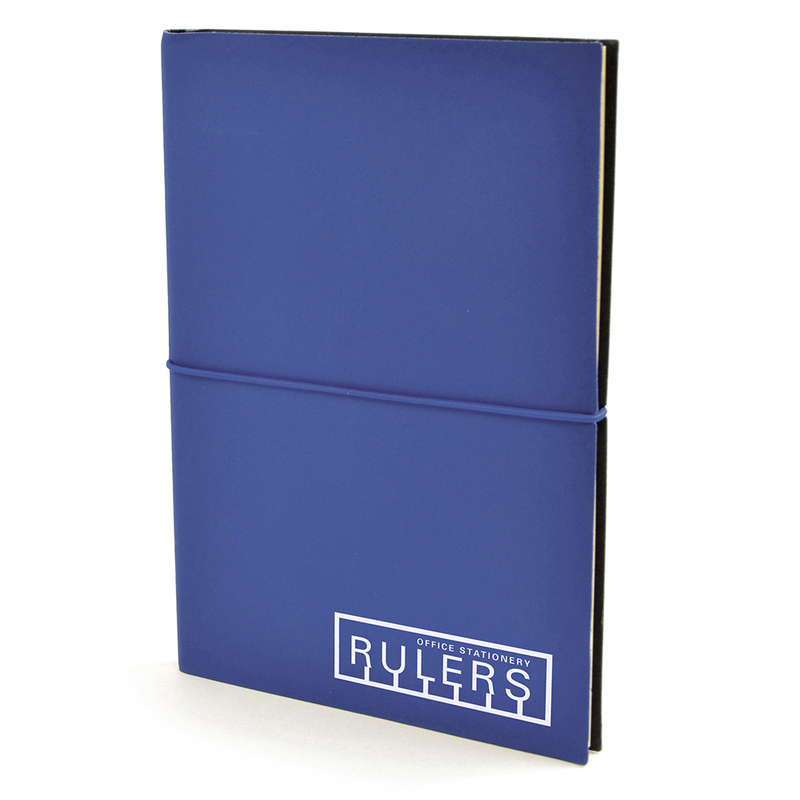 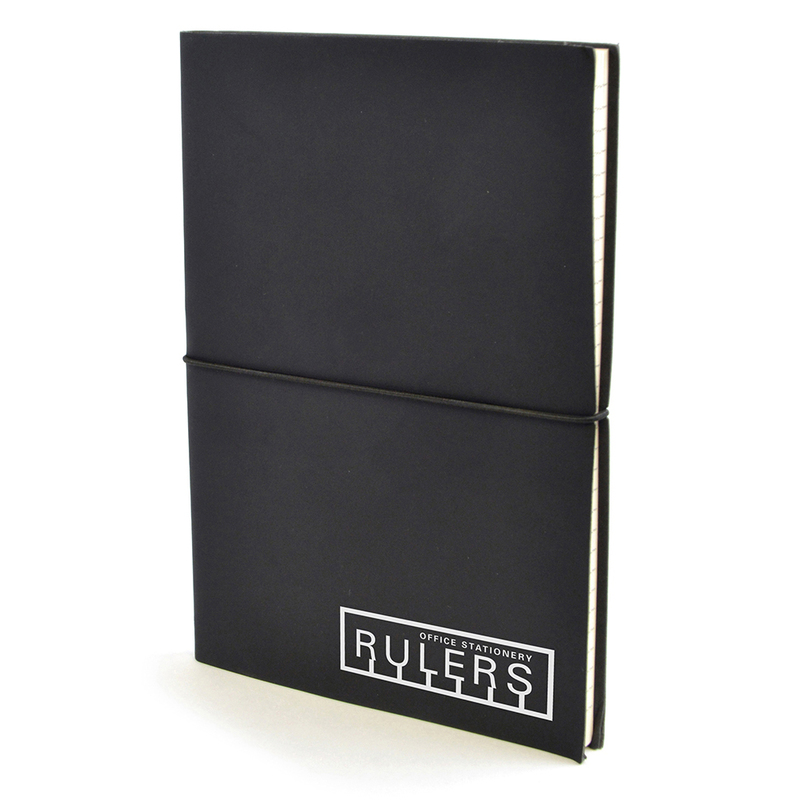 Contains 80 lined 70gsm recycled sheets. Available in 3 colours.